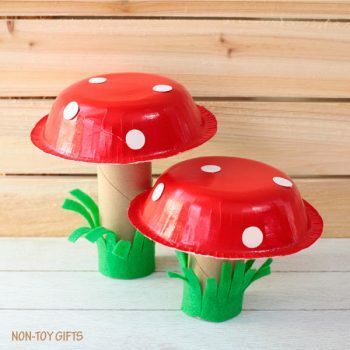 Use paper bowls and cardboard tubes to make a mushroom craft. 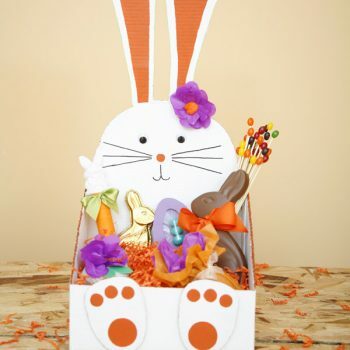 It’s a fun way to welcome spring. 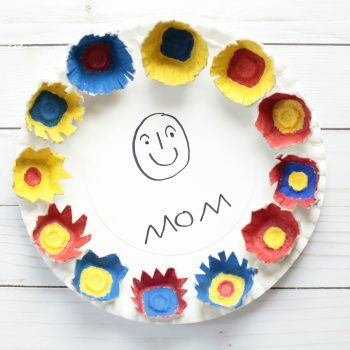 Create an adorable Mother’s Day portrait on a paper plate, then decorate it with egg carton flowers. 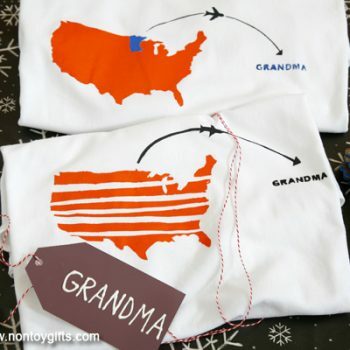 Mom will love it! 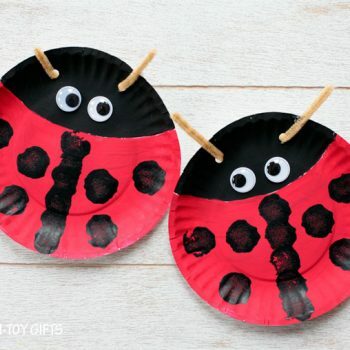 Use paper plates to create these adorable ladybugs. 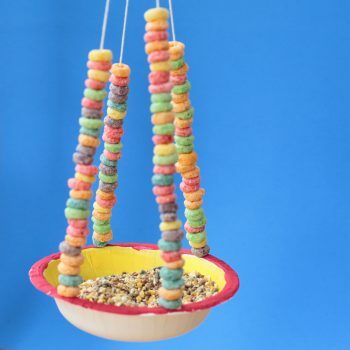 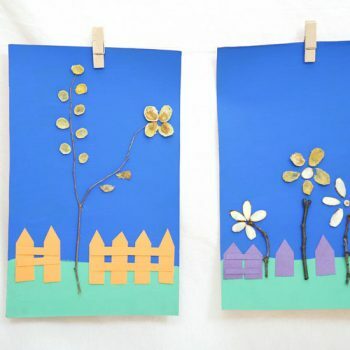 It’s a fun and easy spring craft for kids. 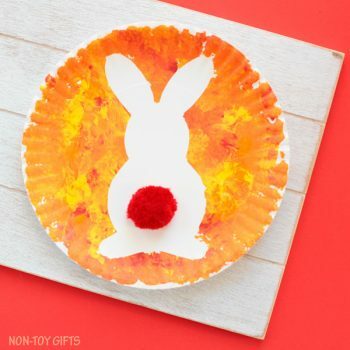 Decorate for Easter with this easy paper plate craft. 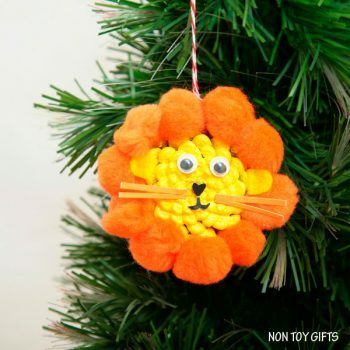 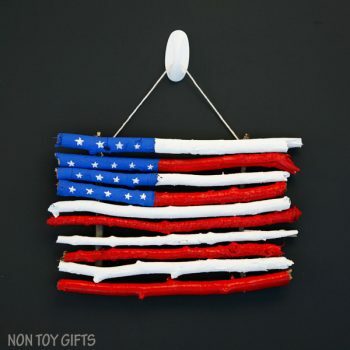 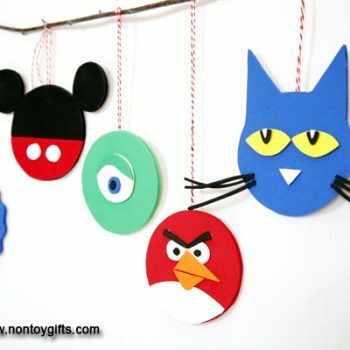 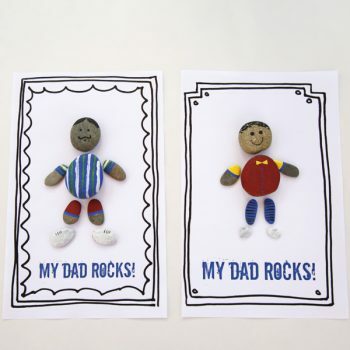 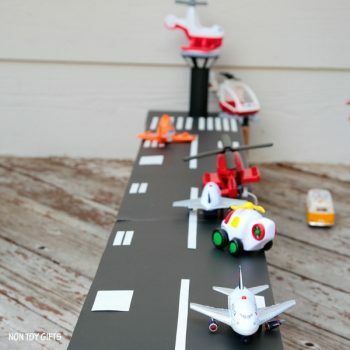 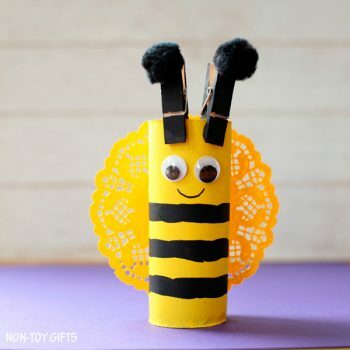 Even the youngest of crafters can make this project! 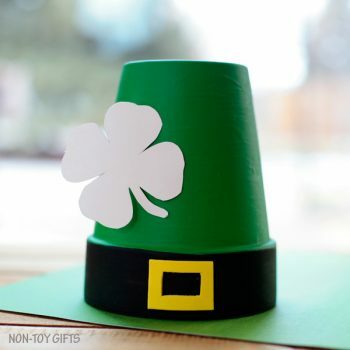 Turn a clay pot into a festive leprechaun hat for St Patrick’s Day. 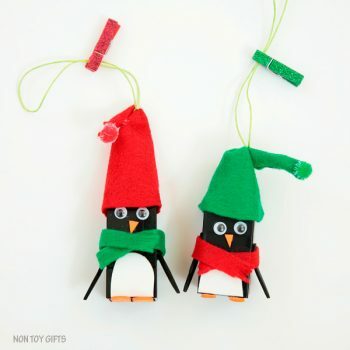 It’s so easy and really cute! 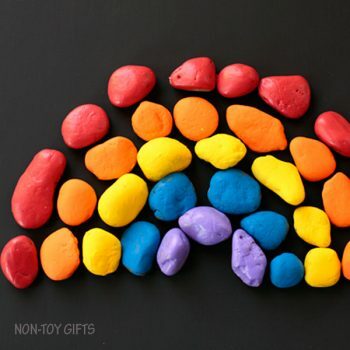 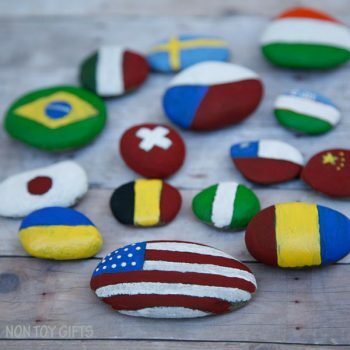 Make a painted rock rainbow to welcome spring. 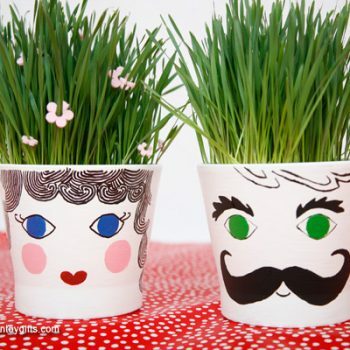 It is also a great St Patrick’s Day craft. 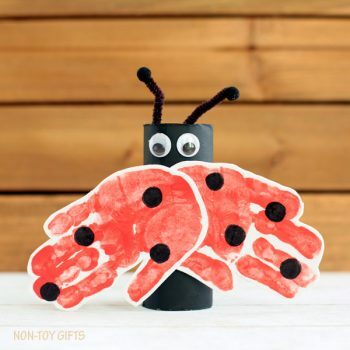 Welcome spring with this adorable ladybug craft. 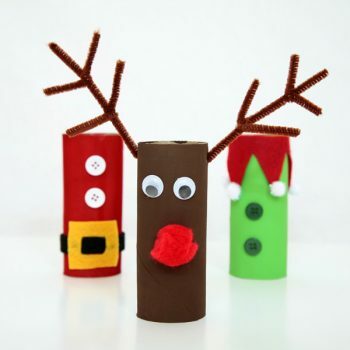 It’s made from a cardboard tube and a child’s handprints. 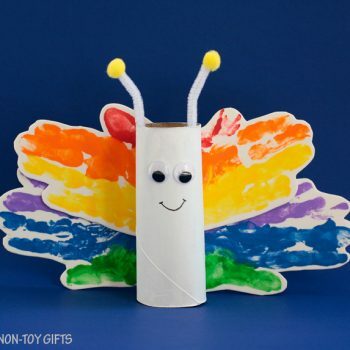 Create an adorable rainbow butterfly using your handprints. 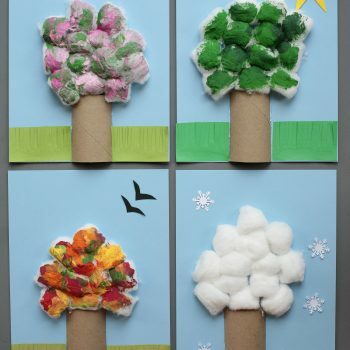 This craft is perfect for springtime! 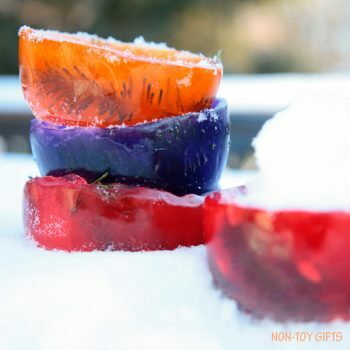 Make colorful ice bowls to play with this winter. 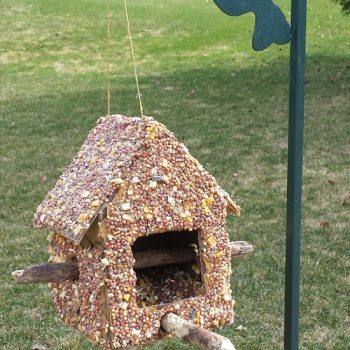 It’s a simple and fun outdoor winter activity. 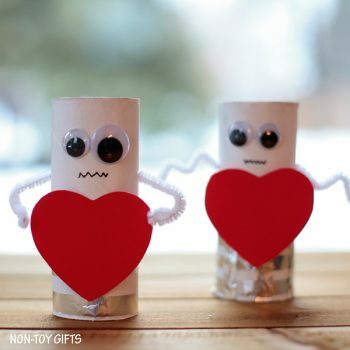 Make these charming heart robots with empty cardboard tubes. 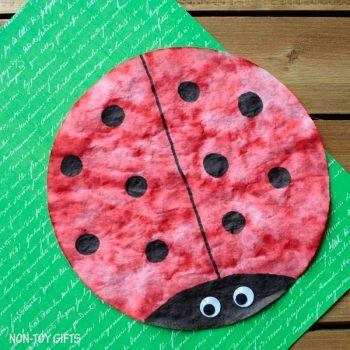 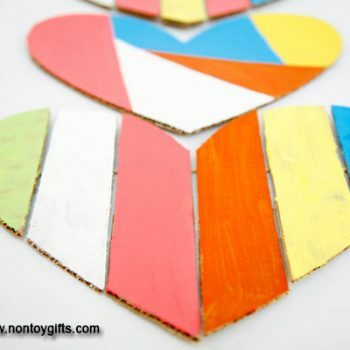 Kids will love this easy Valentine craft. 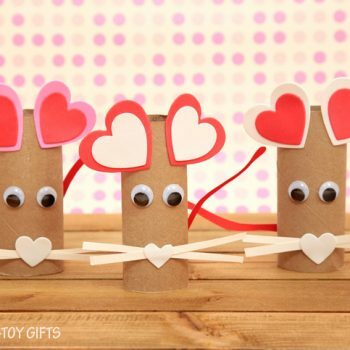 This adorable mouse is such a fun craft for Valentine’s Day! 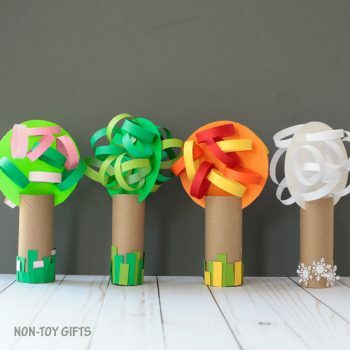 It starts with a cardboard tube and heart stickers. 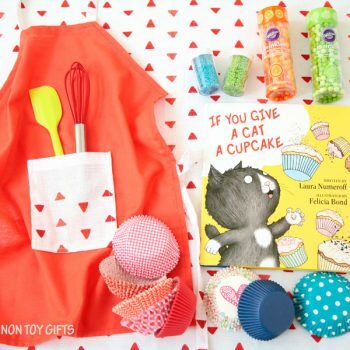 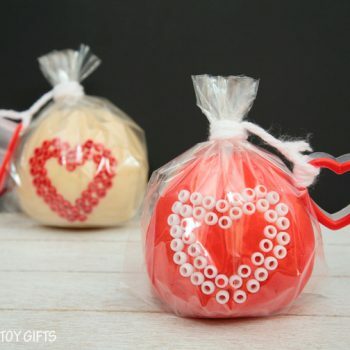 Make these play dough valentines for classmates and friends. 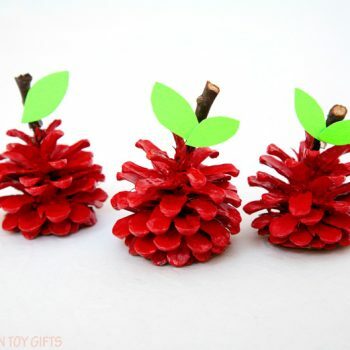 It’s a great alternative to candy for Valentine’s Day. 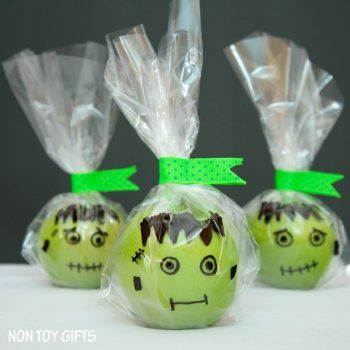 Celebrate Halloween with healthy treats. 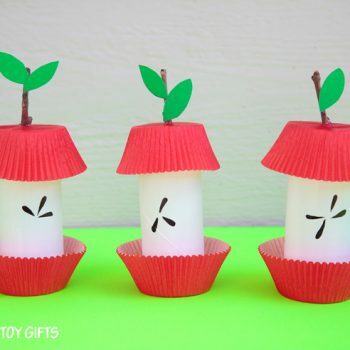 These ghosts are hiding fruit inside! 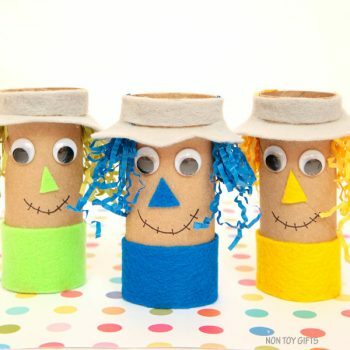 These cute scarecrows are easy to make and lots of fun for fall. 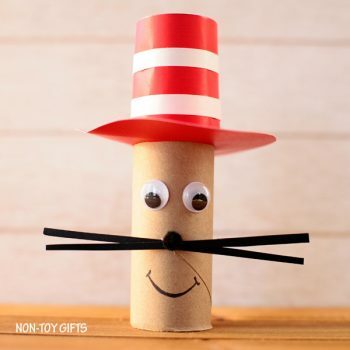 They start with empty cardboard tubes. 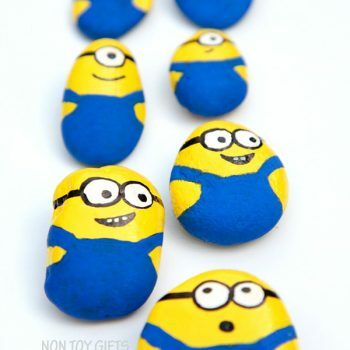 These adorable Minion-painted stones couldn’t be cuter! 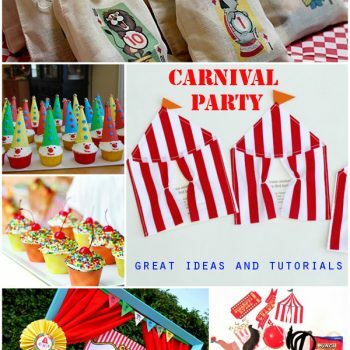 They’re great for a Despicable Me themed party or for everyday fun. 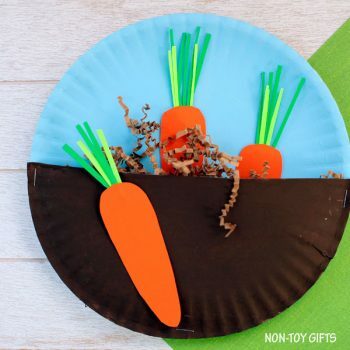 This simple craft combines nature elements and food art. 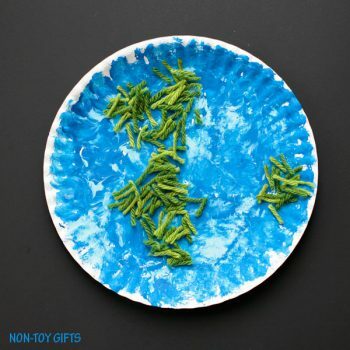 It’s a fun project for Earth Day or any time. 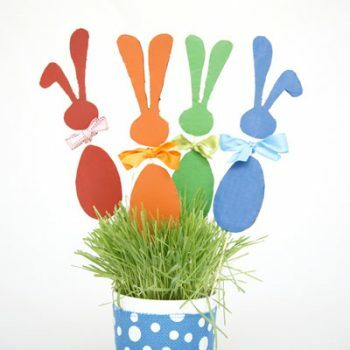 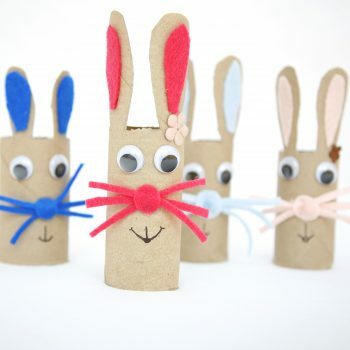 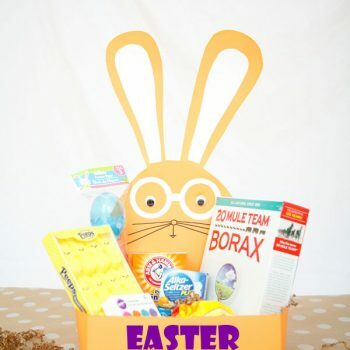 Turn empty cardboard tubes into cute and colorful bunnies. 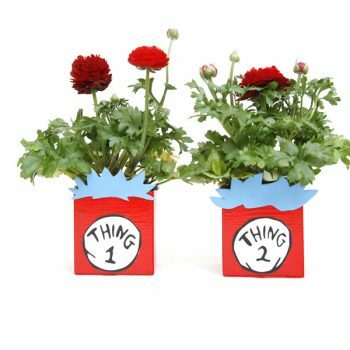 It’s easy to do and fun for spring. 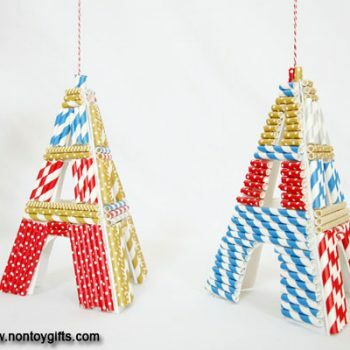 Use paper straws to create ornaments inspired by the Eiffel Tower. 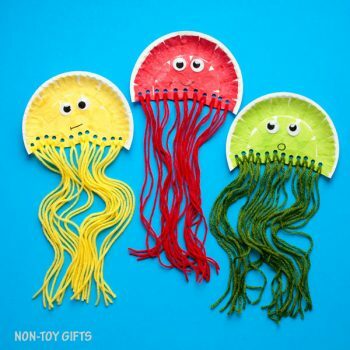 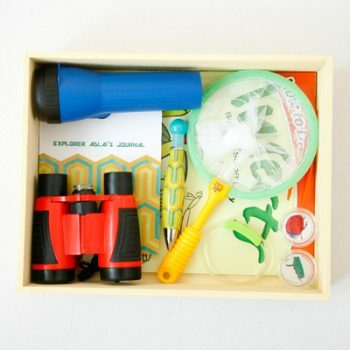 It’s easy enough for young crafters to enjoy. 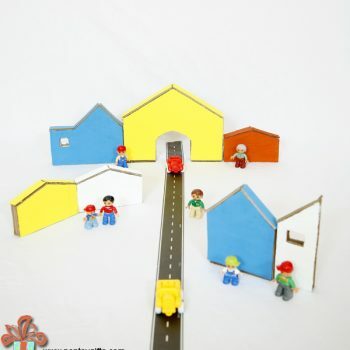 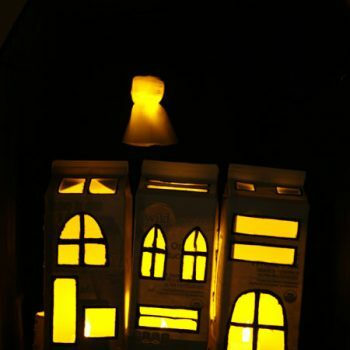 Create an awesome cardboard Halloween Town from milk cartons. 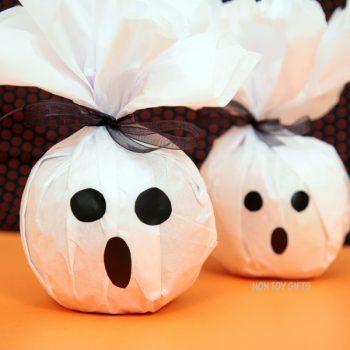 This fun recycling project looks spook-tacular! 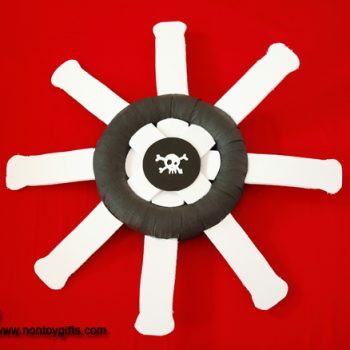 Create a cool pirate wreath for a pirate-themed birthday party or Halloween. 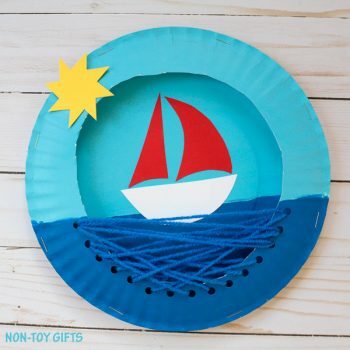 The tutorial includes a template. 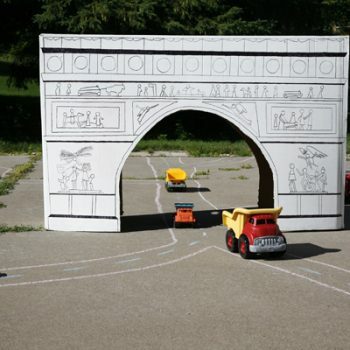 Turn a cardboard box into a replica of the Arc de Triomphe. 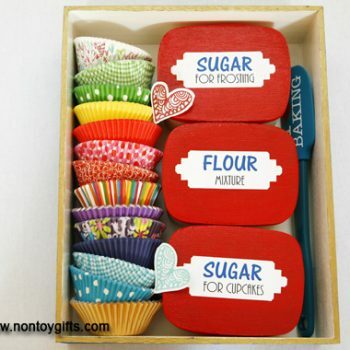 It’s easy to do and looks fantastic! 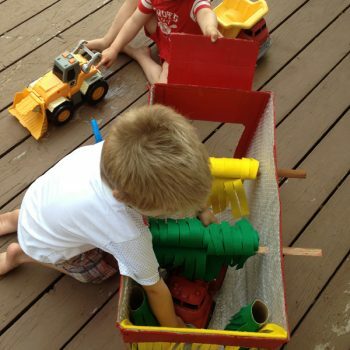 Cars + water = fun! 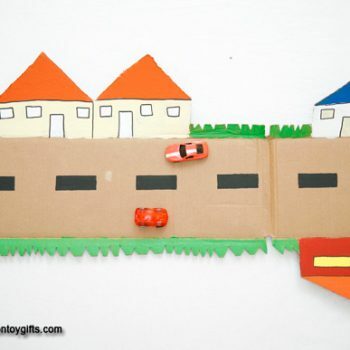 Create a waterproof car wash from a cardboard box.